In this video i’m teaching you the best color grading tips for sepia color grading using color mattes in premiere pro! 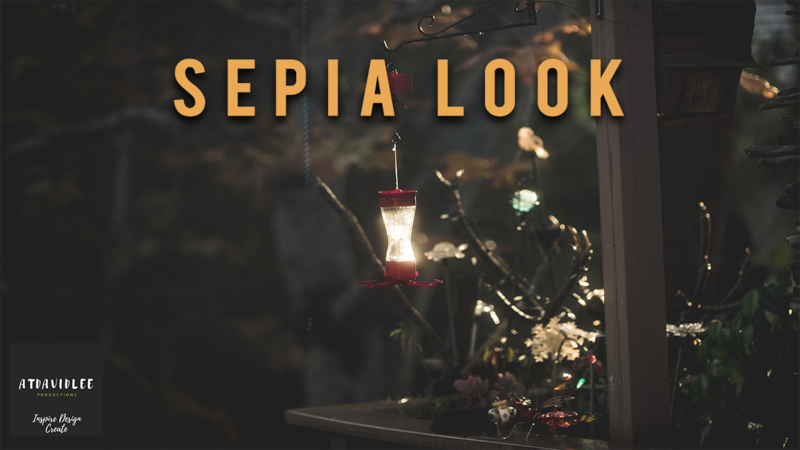 Creating the sepia tone in premiere pro gives that nostalgic, warm feel to your video which is useful for some cases and stories you’re telling. Hope you enjoy the color grading tips in premiere pro and it gives you inspiration to start making cinematic color grading easy!